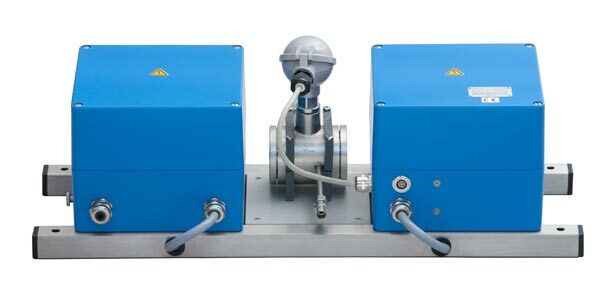 Optical transmission and reflection measurement systems consist of light source, measuring cells (transmission units), filter wheel, measuring head, evaluation unit and connecting cables. Via a network connection, a higher-level archiving system or a maintenance PC can be connected. 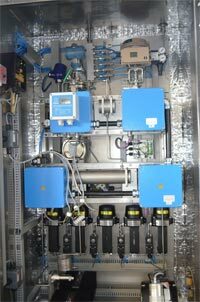 According to the measurement task, Pier-Electronic can offer the appropriate optical measuring method. 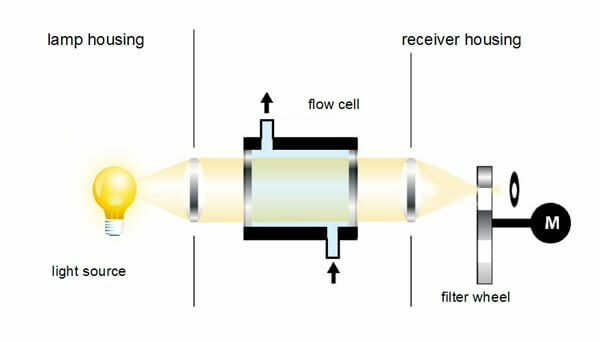 While transmission photometers use the transmission of the light as a measured variable, reflection measurement systems evaluate the reflection of the emitted light beam. The photometers have been developed and manufactured by Pier for over 50 years. 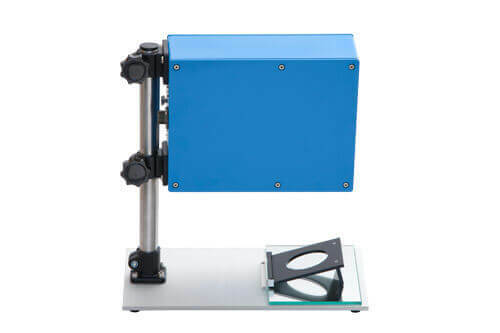 They are extremely simple, reliable and durable optical measuring instruments. In-depth user advice and finding optimal solutions combined with a good service are self-evident. With more than 4000 installed measuring devices worldwide, this proves their quality and underline their various application possibilities.